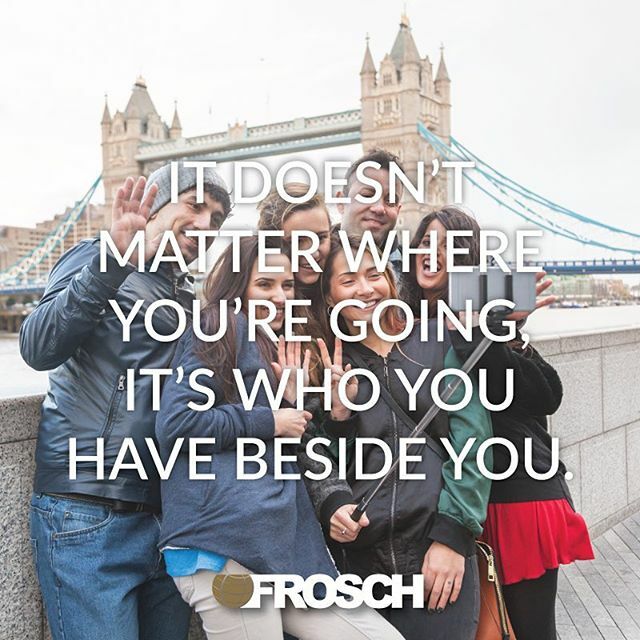 FROSCH Europe has several permanent contract opportunities for a Sr. Business Travel Advisor (Sabre required) to make a direct impact on the success of our company. You will work in a multi-cultural collaborative environment where problem solvers and pro-active thinkers are valued. Break free of the call center environment and provide a truly unique customer service experience to high profile and executive level business professionals. This position is to be based in our London, UK.office(near Liverpool St Station) or remote, depending on experience.